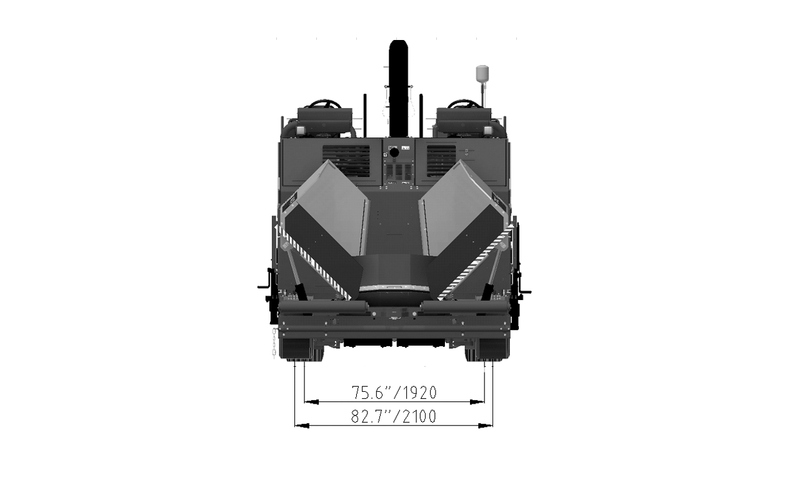 Introducing Dynapac F800W 8 ft Wheel paver, a perfect addition to the existing highway class paver line. 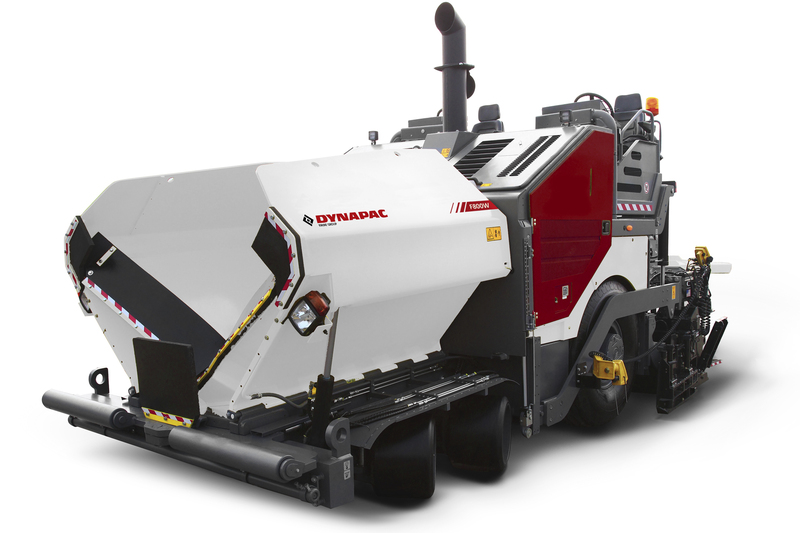 Dynapac F800W combines innovative features and decades of experience, making it as one of the best 8ft (2,44m) highway class pavers available in the US market. 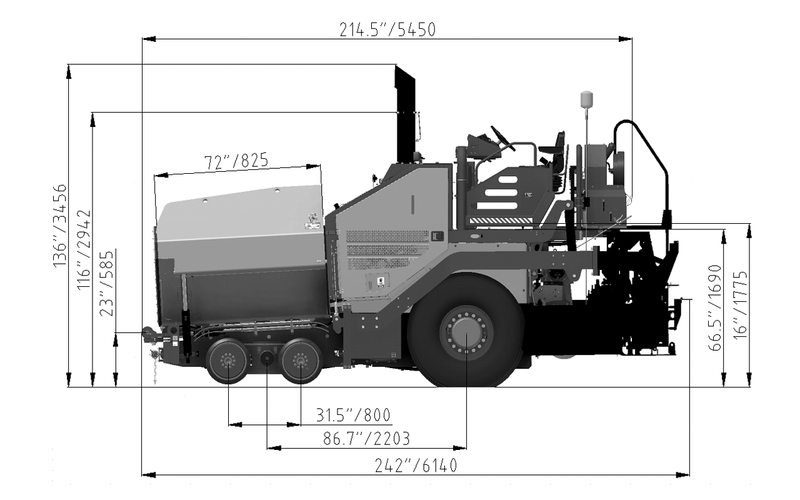 Eager to see the schematics of Dynapac F800W?